Do you dream of ways to make more money online? Check out these cool Money and Success products that can help. All orders are available for instant download. So many people struggle with where to start when it comes to affiliate marketing. This just happens to be an area I am pretty proficient in. 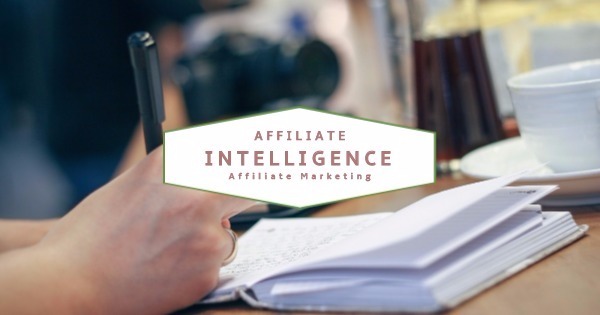 So I compiled a cool 24 part series entitled Affiliate Intelligence (A.I). This series was created to help guide you along the right steps to success. One of the biggest issues for new online entrepreneurs is where will I get my customers? How can I locate traffic?Who can I trust online with my advertising needs? This compact Master Resell Rights Package addresses these concerns and more. This is a great addition to any online marketer's collection. Ever wonder how people become internet sensations on YouTube? Well we have the perfect tool for you. This package will get you pumped up to become the next YouTube Celebrity. If you have yet to master the secret of YouTube, this will be a great way to get on the right path.